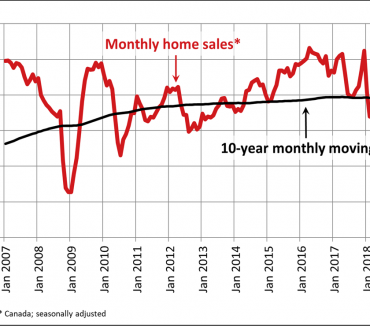 a five-year low for the month of February. 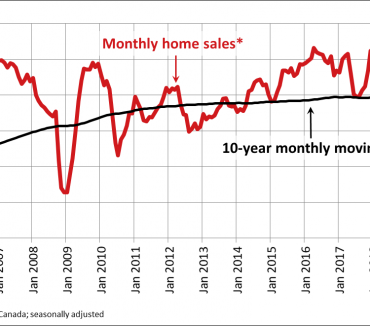 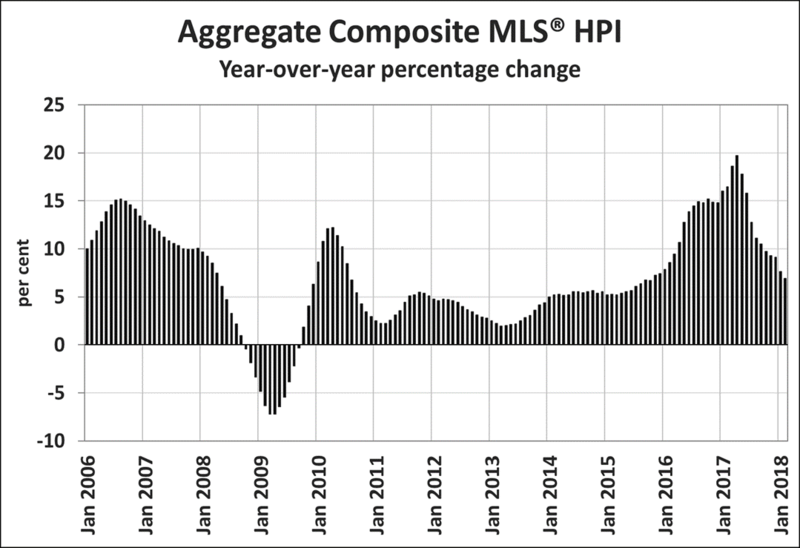 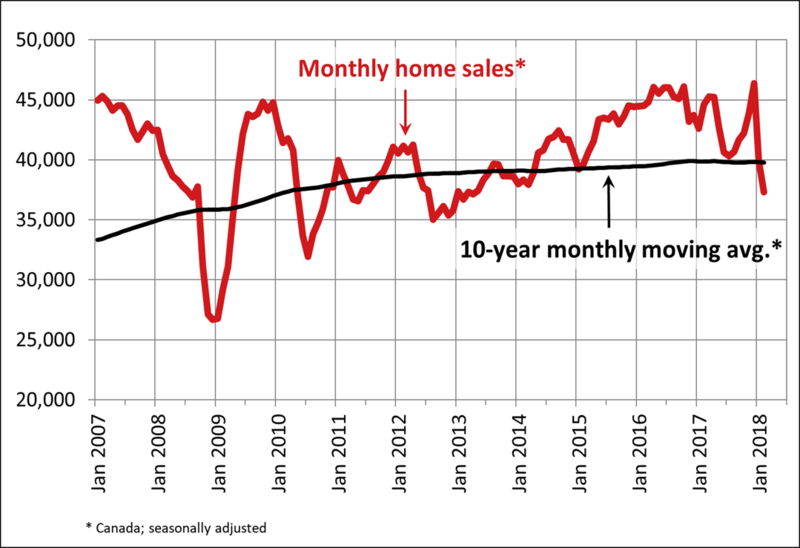 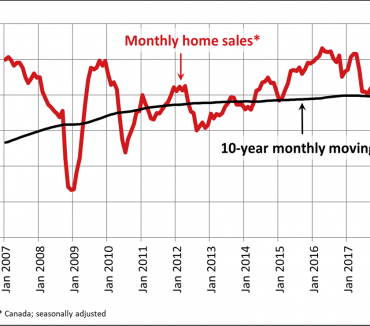 Sales also stood 7% below the 10-year average for the month of February. 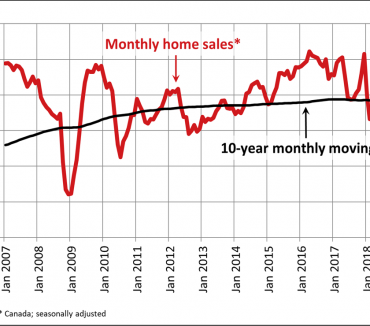 Sales activity came in below year-ago levels in 80% of all local markets in February, including those nearby and within Ontario’s Greater Golden Horseshoe (GGH) region.